If you have the Xiaomi Mi Band 2 will show you the Best apps for the Xiaomi Mi Band 2 that you can download for free from the Play Store. The application MiFit is the true place where the data that the wristband collects each day should be checked. If you just want to collect steps or calories, even your sleep, the application of Xiaomi is enough. Log steps, calories, distance, heart rate, and sleep. Resistance to dust and water IP67. 70 mAh battery (up to 20 days of use). Notification of calls and messages by vibration. Materials: plastic and aluminum for the body and co-polyester thermoplastic to the strap. the Mi Band 2 with respect to its predecessor is the introduction of a small LED screen. It seems to Me a success huge you may have used a screen simple LED, nothing huge screen in full color. the Mi Band 2 also serves as a reminder of notifications from the phone, sending a vibration such notice to the bracelet. You can choose which applications notify you and which are left in silence, very useful for those who do not want to have the bracelet vibrating constantly on your wrist with notifications from the group of WhatsApp. This is ua’s list of the best apps for Xiaomi Mi Band 2. It is a well rounded list that you will find all type of applications. 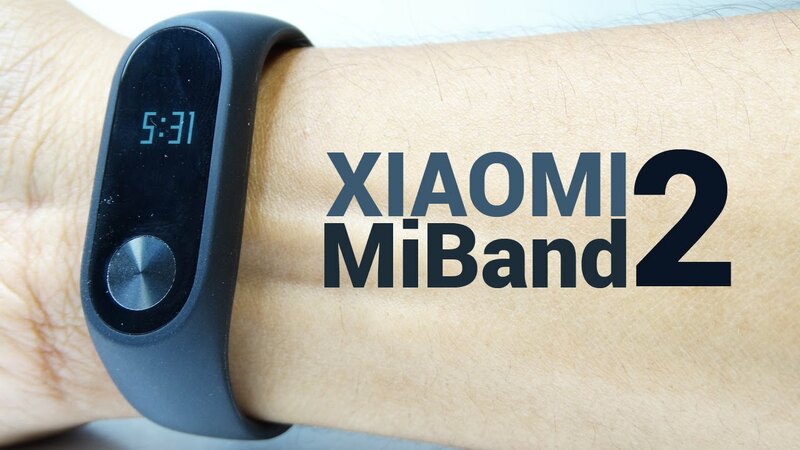 All you’re going to be able to download from the Play Store for SmartBand 2 of Xiaomi. Notify & Fitness for My Band : Notify & Fitness the personalization of notifications allows you to assign any icon available to each “app”. Also allows you to preview the contact that sends the message and a part of the same, showing up to 108 characters. In addition, we have options to assign a vibration pattern different to each application. As well as filter words so that we do not notify a whatsapp, or to display special messages from some contacts. The customization of notifications is one of the highlights of Notify and Fitness. With My Fit can only activate the notifications of a particular “app”. My Fit will assign an icon automatically and on the bracelet you see this icon each time you get a notification, no matter who is the sender. Among the functionalities, there are color LED for notifications, widgets for your smartphone and alarm function. It is the most salientable of this app. To have all of this, you need to install this app for free from the Google Play. My Fit 3.0 : with an interface fully renovated and modern , we will now have the ability to customize the start screen by moving the elements to arrange it as we like it. the new version includes an update that improves the performance considerably, especially at the time of establishing the synchronization with our wristband Xiaomi Band. My Band Tools : This application allows us to get more out, especially the notifications of the bracelet and can add other applications that are not supported by the native app. In addition, allows you to configure patterns, schedule “Naps” power and have patterns with different colors on the screen. Fix it for My Band : This more than use it to add other features, enables us to resolve a problem that occurs in all versions of the Xiaomi Mi Band. And it is that allows us to fix the bug of sync, or when he tells us that is synchronized by another person. Google Fit : Almost a year ago that the Xiaomi Mi Band can be connected to Google Fit, something that you have to give permission since the app itself of Google. In this way, you can take advantage of all the features of the bracelet from the platform of the Internet giant.